“Stowe tries really hard to be charming, and it usually succeeds,” says Chad Ummel, a backwoods guide for Umiak Outdoor Outfitters, as we drive down the town’s main drag. Snow drifts down from a dark sky, dusting the roofs of Main Street’s clapboard shops and inns, while pale white lights twinkle from the trees, a postcard picture of New England quaintness. Chad and I have just snowshoed through the woods to an old sugar shack where we warmed our feet by a woodstove and sipped local hot cider, one of a selection of similarly picturesque winter adventures on offer at Umiak. 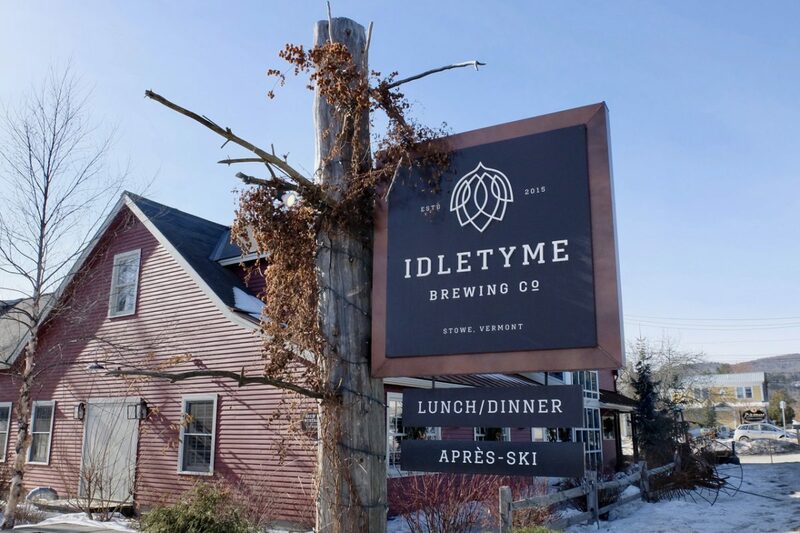 Chad is right about Stowe, of course, but with its myriads of ski runs and abundant restaurants and microbreweries, Stowe has more than just charm to offer. Stowe Mountain Lodge provides luxurious, on-hill accommodations for skiers and chalet bums alike. I’m firmly of the latter category, so I head straight to the spa for the lodge’s signature massage that uses Himalayan pink salt and apple pulp from Stowe Cider. While the salt exfoliates, the natural acidity in the apples conditions the skin, explains my masseuse, a no-nonsense woman named Gail with strong hands. I emerge from the treatment droopy-eyed and several million skin cells lighter, and float down to the outdoor hot tub where I sip a lightly-hopped craft cider and gaze out over the mountains. The next day after a hearty breakfast at The Skinny Pancake (a Vermont institution beloved for its savoury crepes filled with local Cabot cheddar), I head down the mountain to sample the region’s other most prized creations. 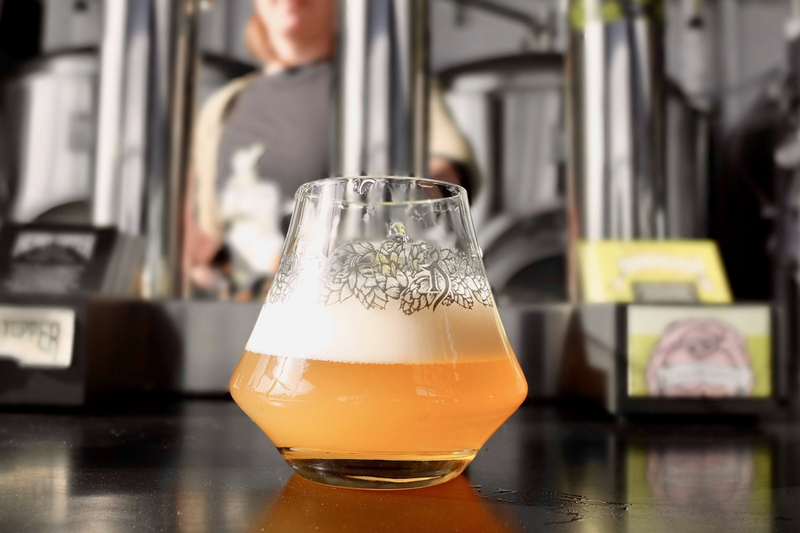 With more breweries per capita than any other state, Vermont’s love of craft beer is evident at the headquarters of The Alchemist. 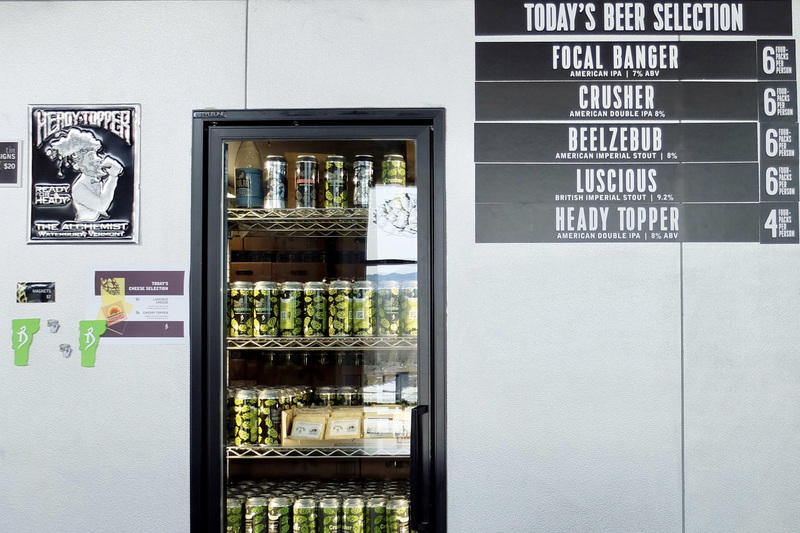 Beer nerds have been known to cause traffic jams in their enthusiasm to get a taste of the Heady Topper American Double IPA, a bold, hoppy ale that has earned The Alchemist a cult following. 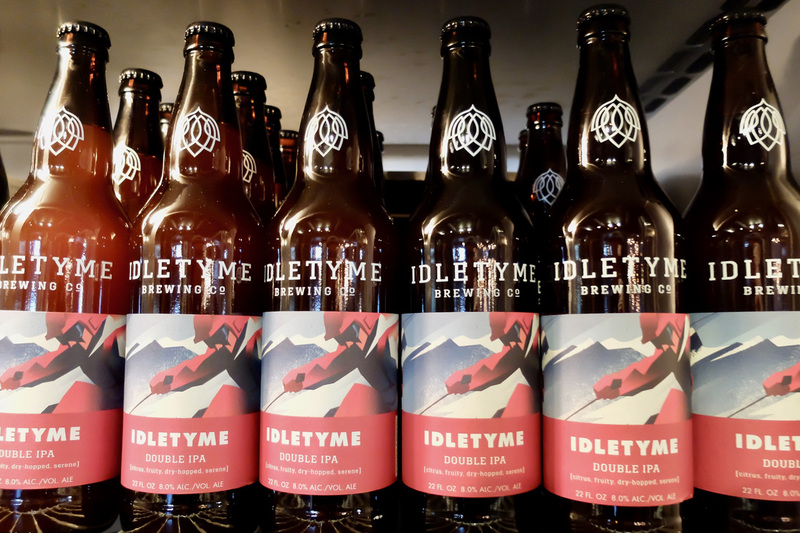 Across the street at IdleTyme Brewing Company, the offerings range from Bavarian-style wheat beers to traditional British oatmeal stouts, all perfectly complemented by a menu of pub classics. 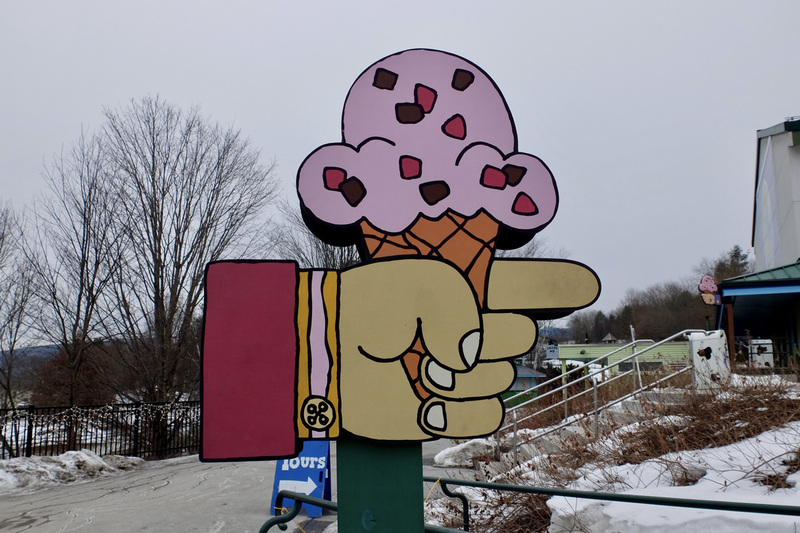 Following a hearty lunch of grilled bratwurst and sauerkraut, accompanied by IdleTyme’s Munich-style Helles Brook lager, I head down the road to the town of Waterbury, home to Vermont’s favourite sons, Ben Cohen and Jerry Greenfield. 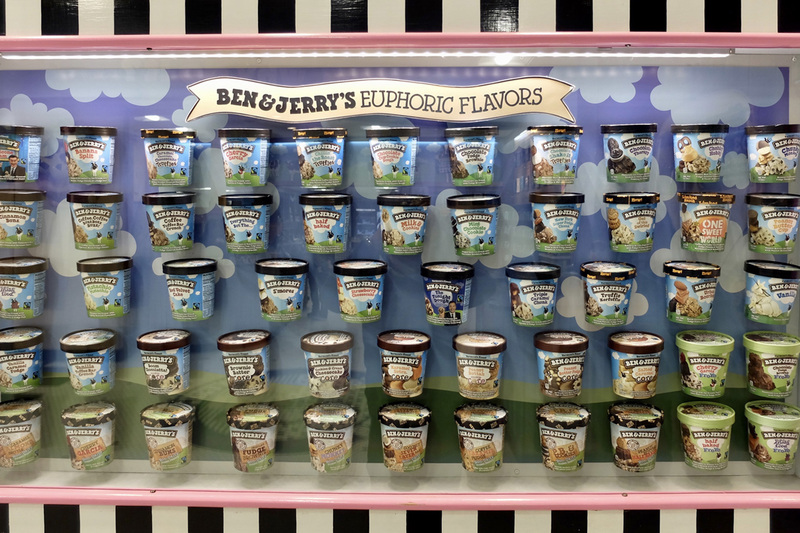 Ben & Jerry’s is beloved worldwide, but nowhere more than in their home state, where Phish Food fanboys like me arrive 362 days a year to take their famous factory tour, which includes samples of their newest flavours. Gazing down on the factory floor at smiling workers packing pints of Cherry Garcia, I find myself in awe of how so much wonderful stuff can emerge from such a small place. 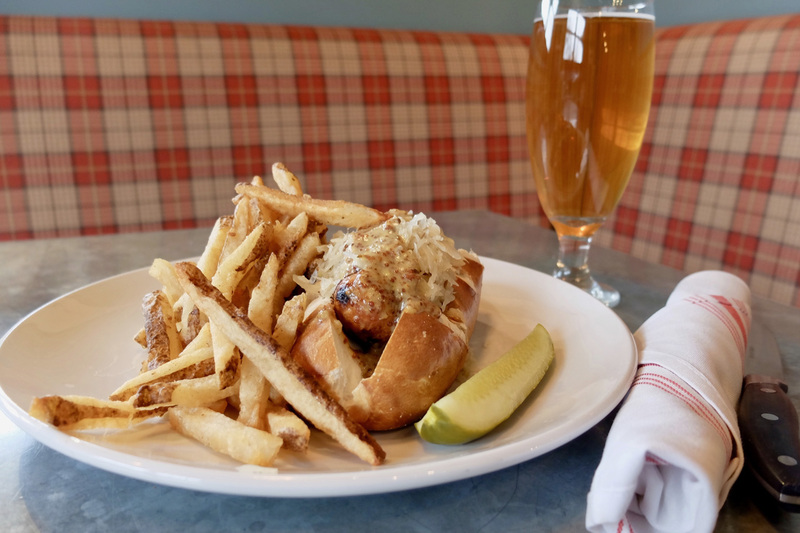 Such is the magic of northern Vermont, a place that tries hard to be charming and, to the benefit of weekend visitors from bigger, busier, less charming places, usually succeeds. Stay tuned for part two of this Vermont series. In the meantime, read more about our seasonal destination filled with outdoor adventure that’ll keep you busy for days! Follow along on this three-day adventure through Old Montréal with our writer Autumn Hachey.